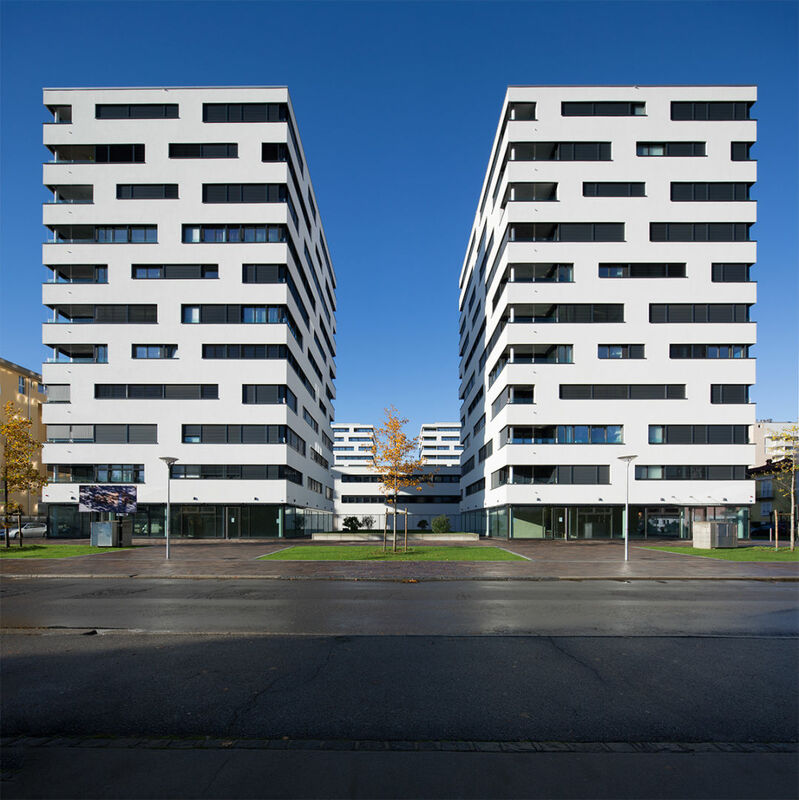 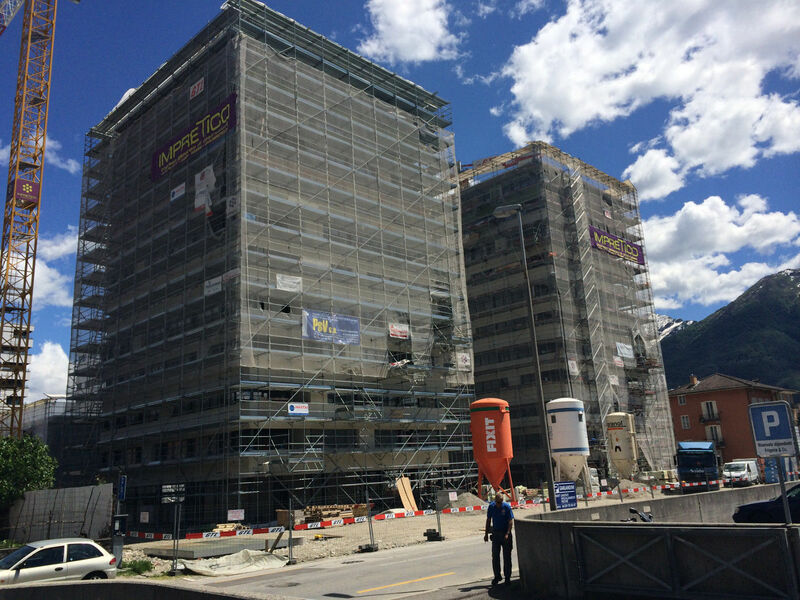 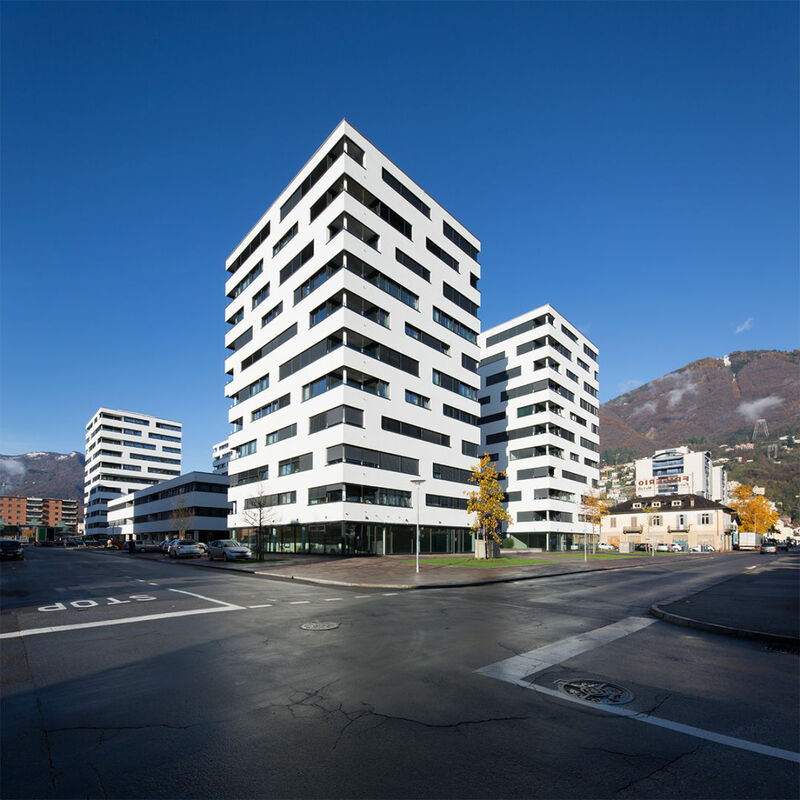 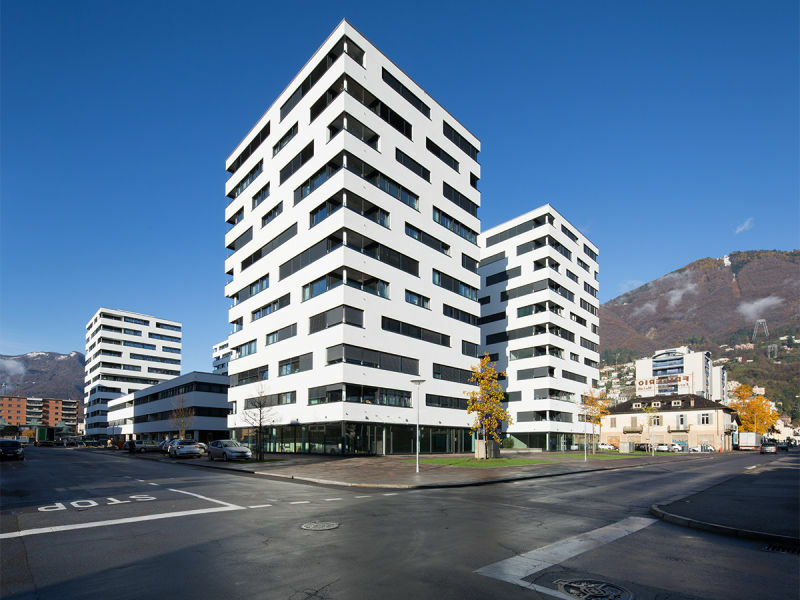 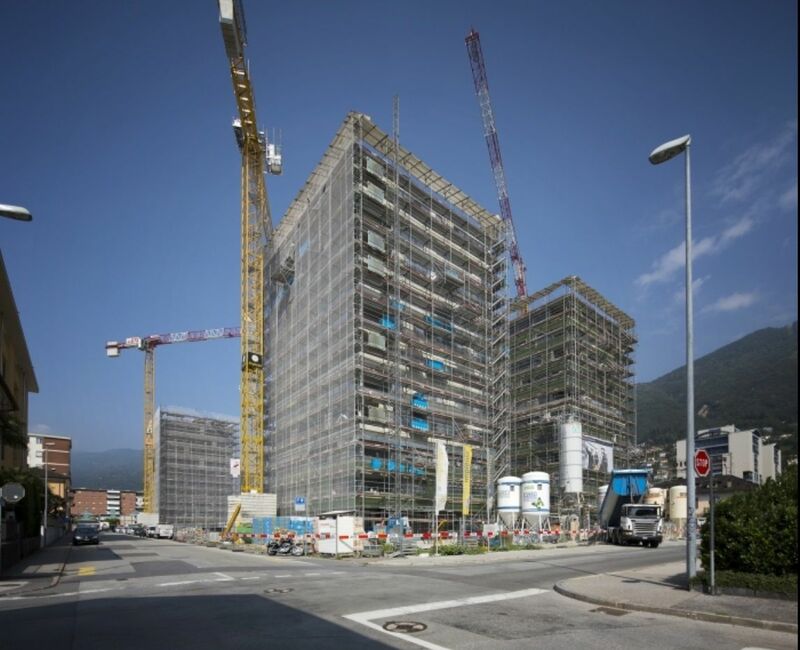 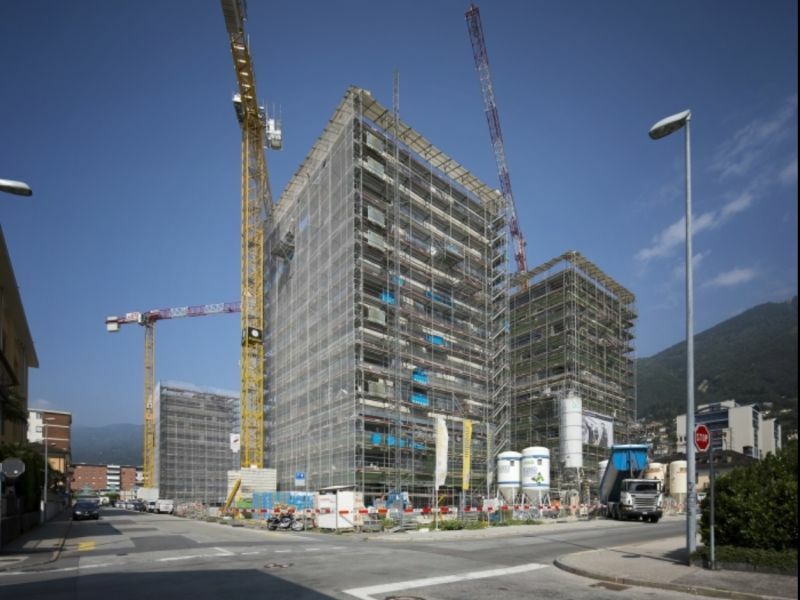 Torri Locarno building complex includes four residential buildings with a modern and fresh architecture. 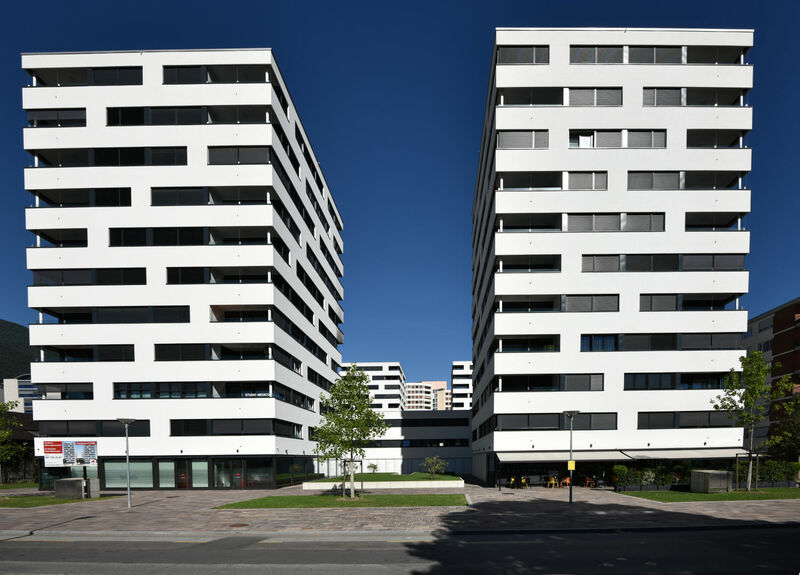 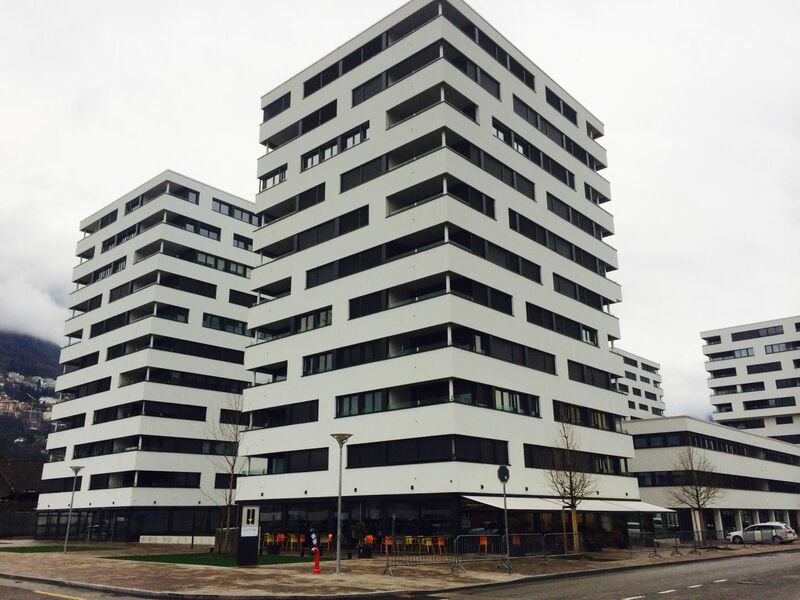 These buildings are not only linked easily to the city center and highway with good connections, but also enjoy the proximity of beautiful nature landscape. 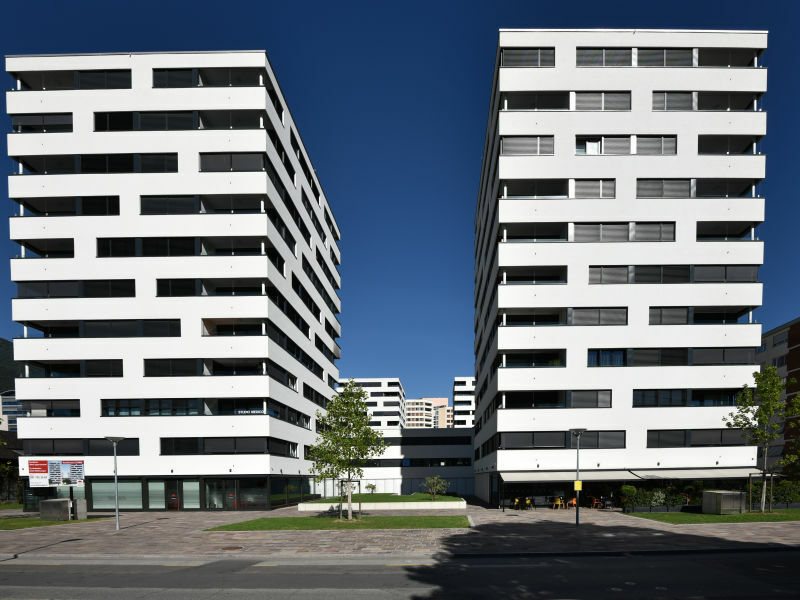 Each building has 64 apartments. 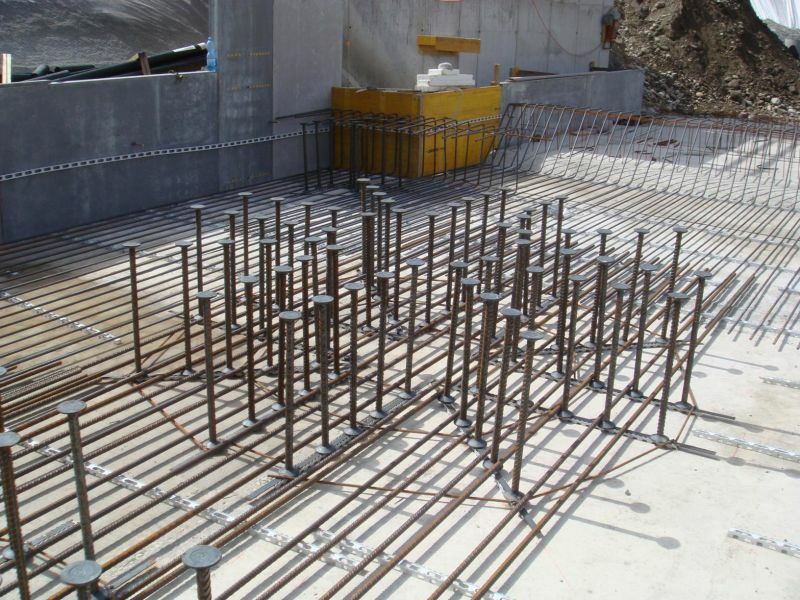 Peikko delivered all punching reinforcement and rebend connectors on the site.